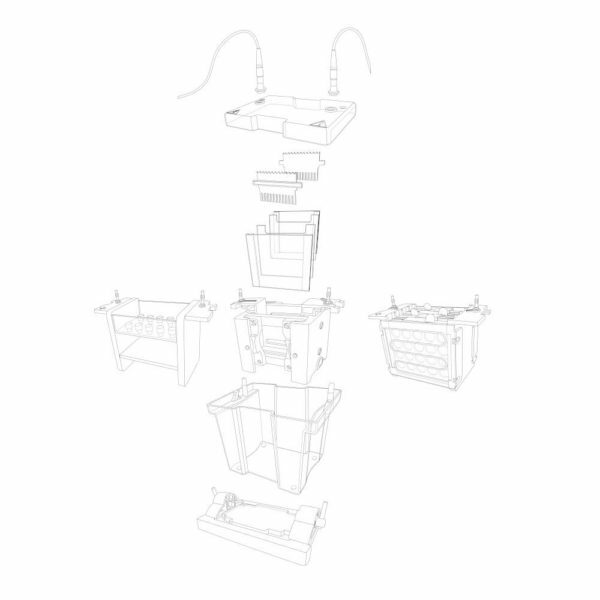 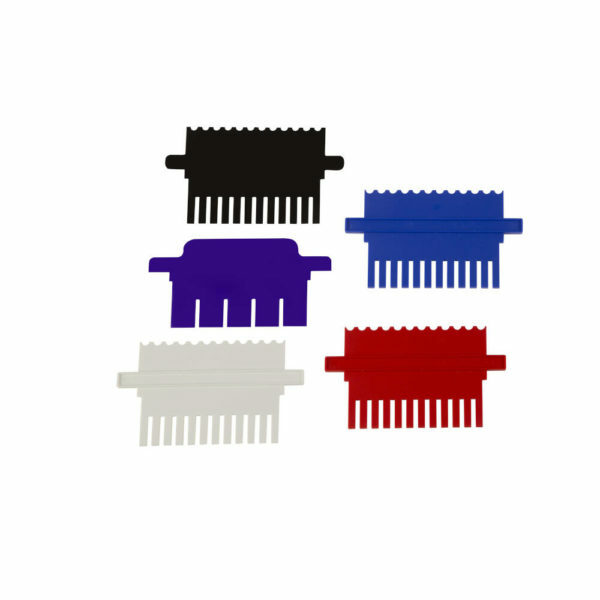 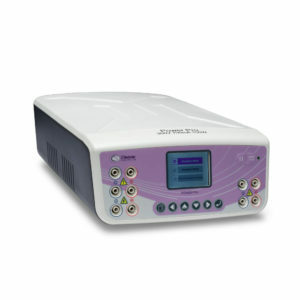 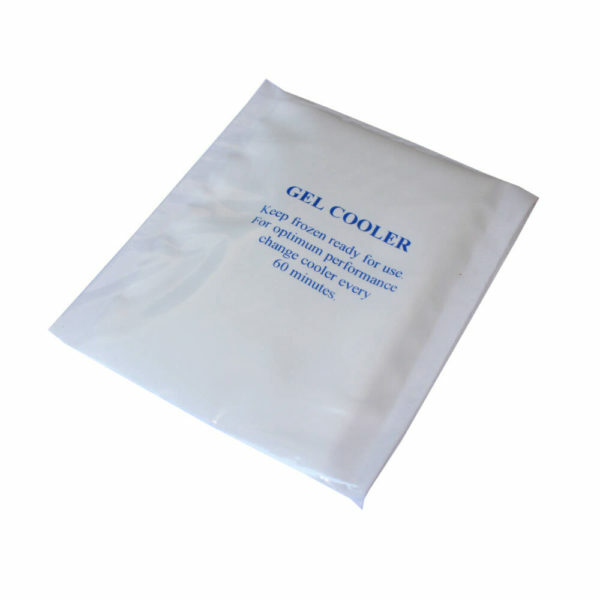 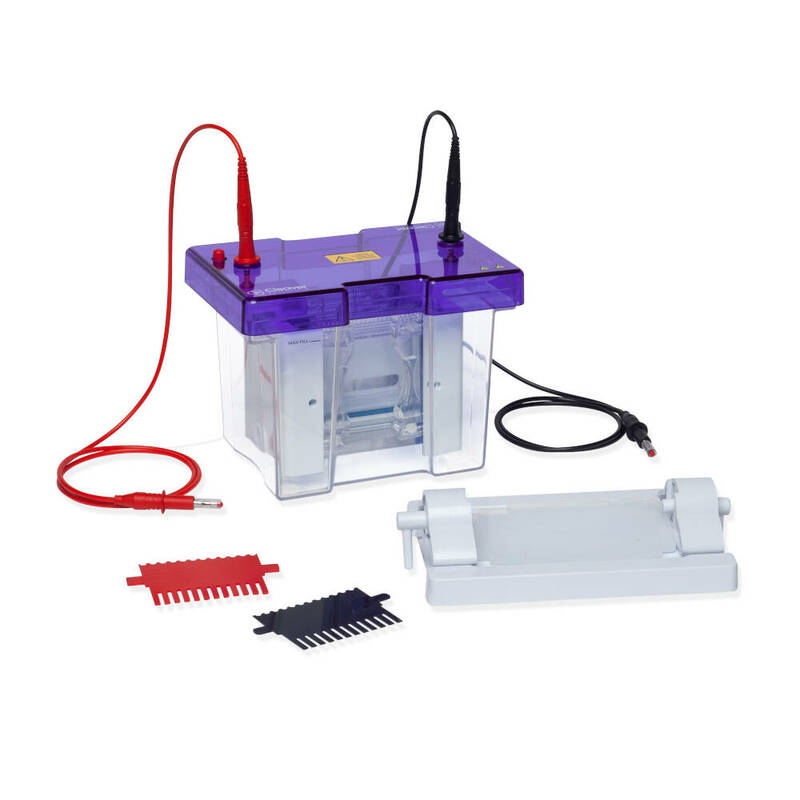 Cleaver Scientific Mini Vertical systems are predominantly used for protein electrophoresis. 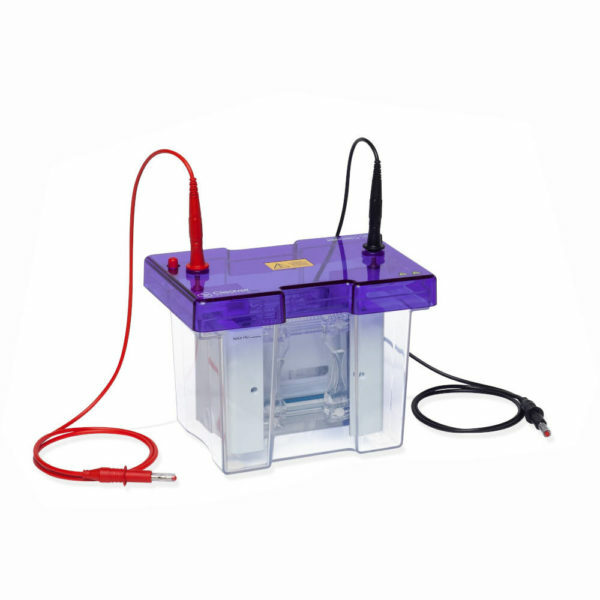 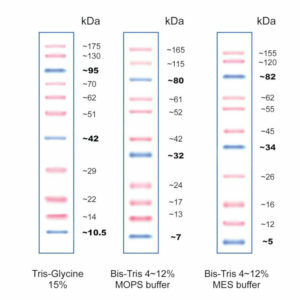 By combining both functionality and ease of use, the omniPAGE systems set the bench mark for simple, versatile vertical mini gel electrophoresis. 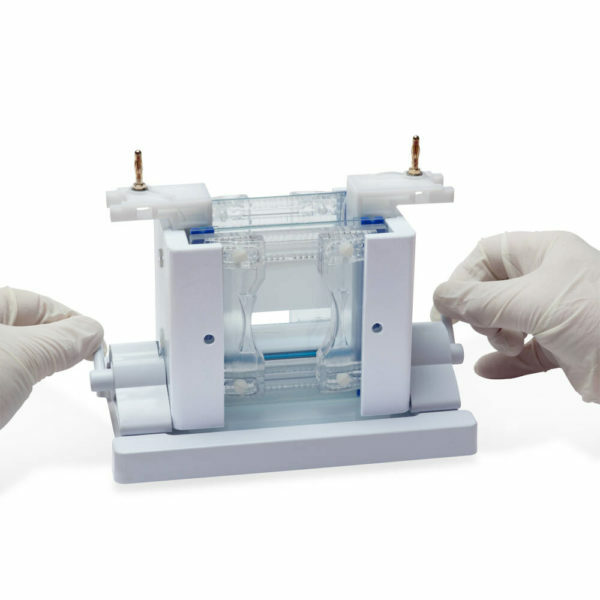 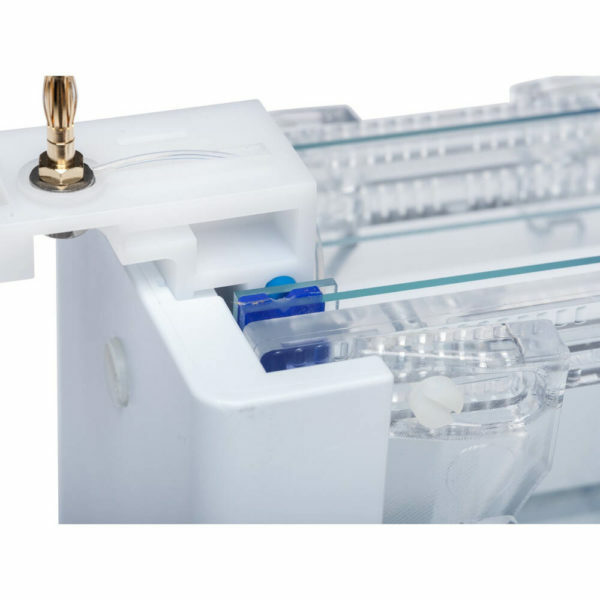 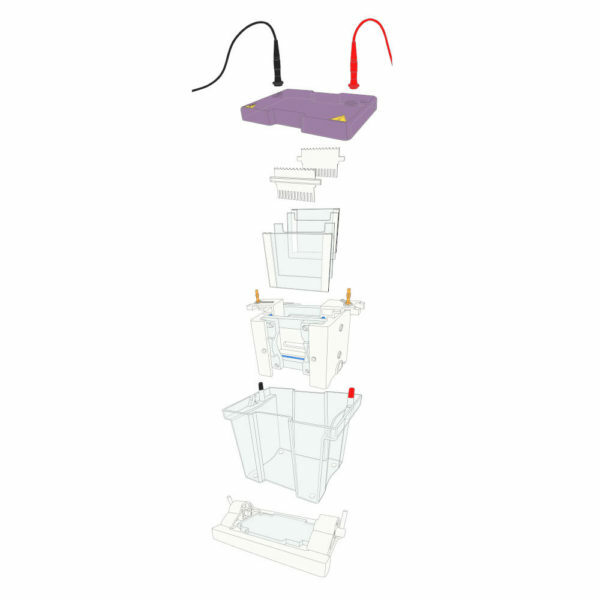 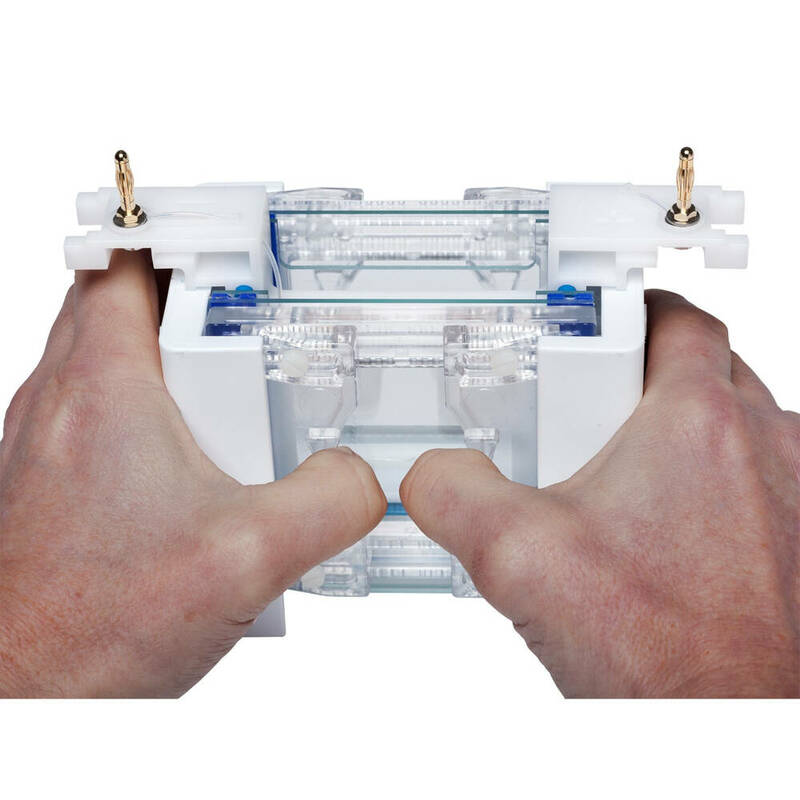 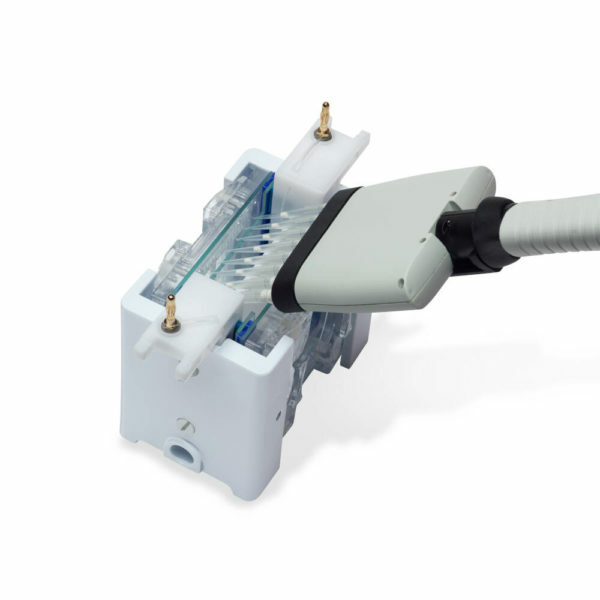 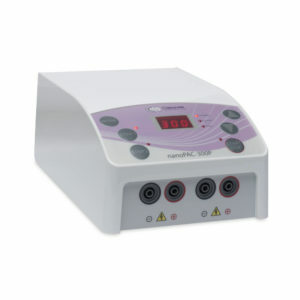 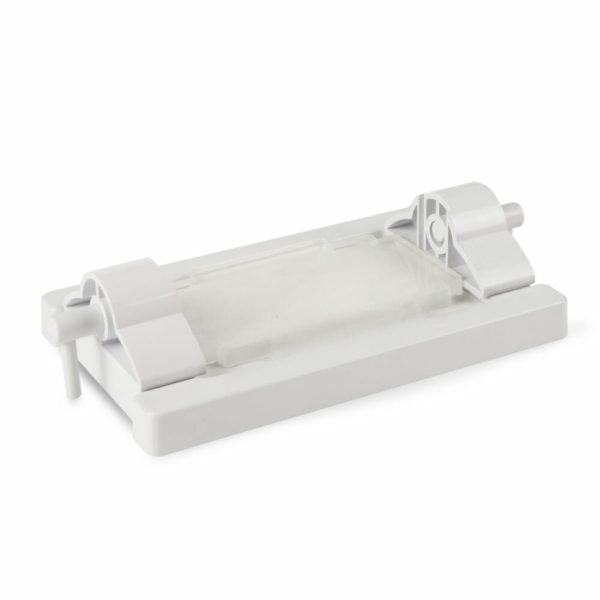 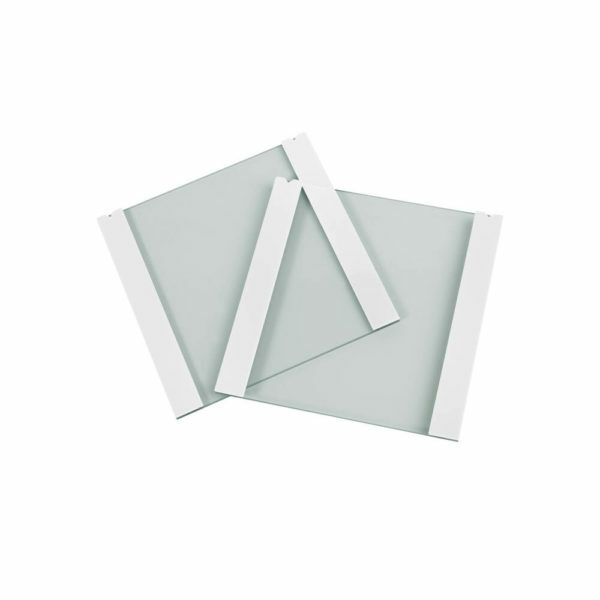 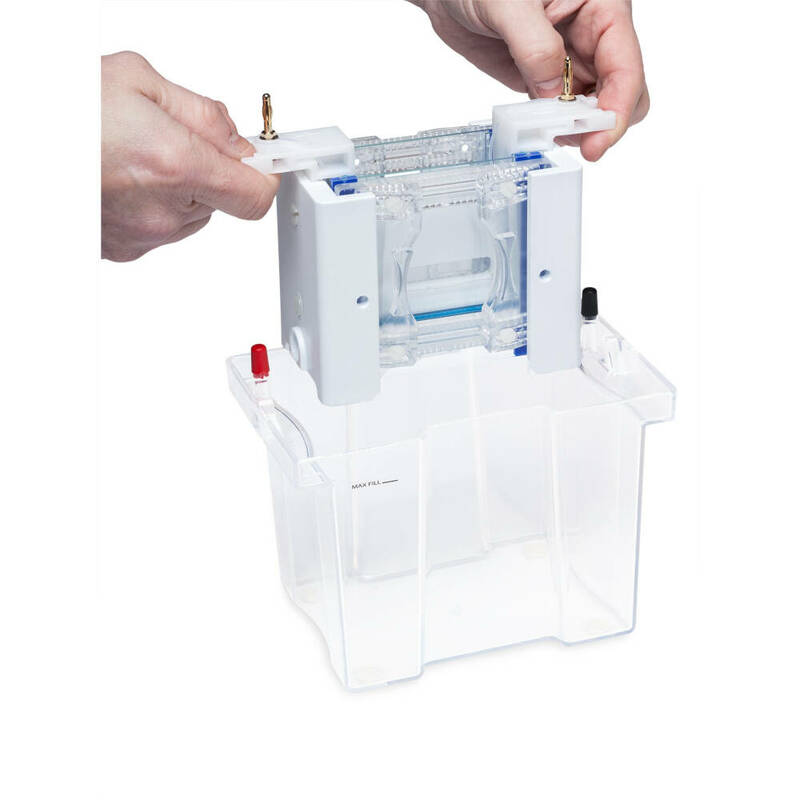 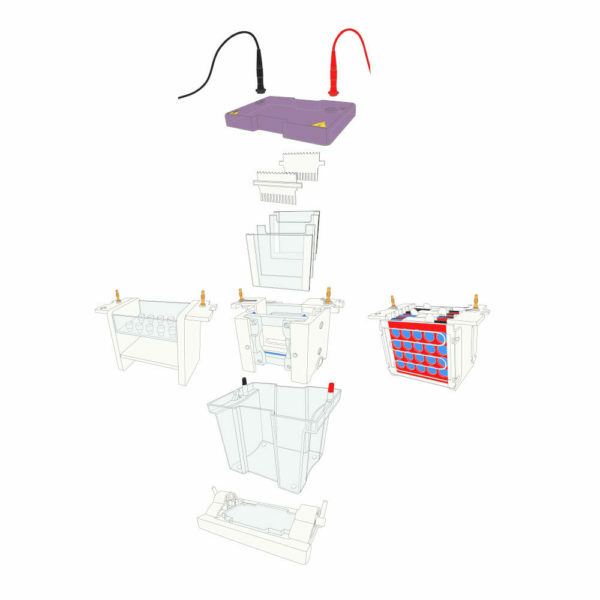 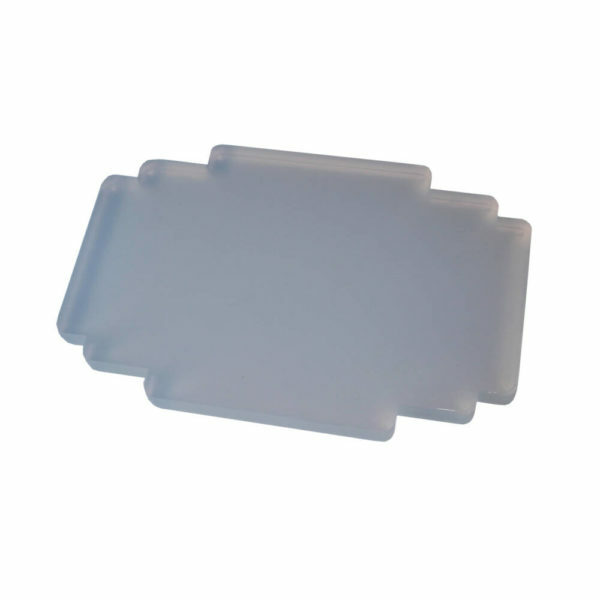 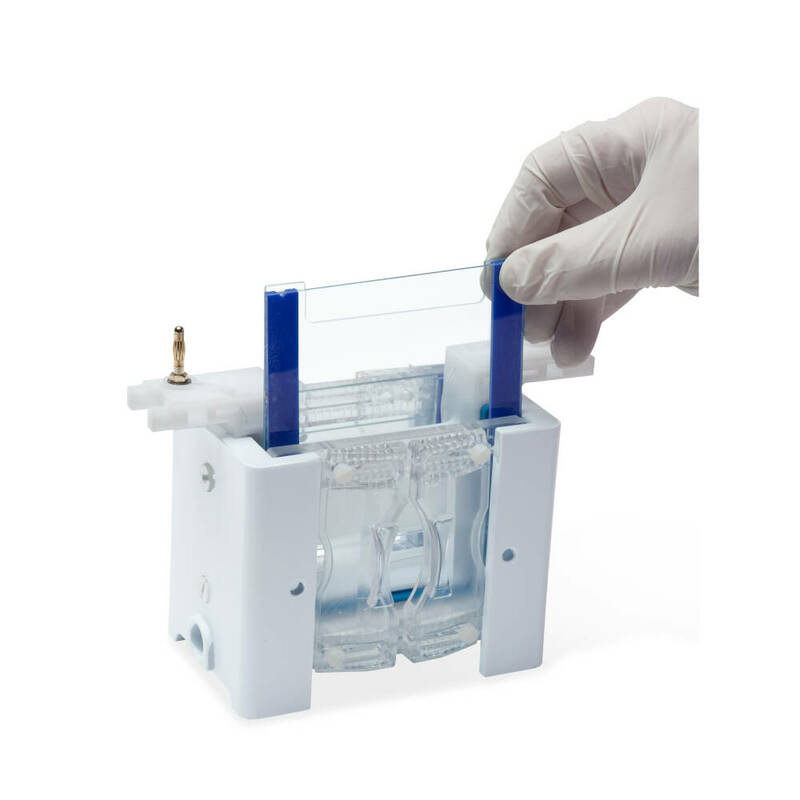 Each omniPAGE electrophoresis system can accommodate up to 4 handcast gels (additional plates required) or 2 commercial precast gels to provide complete flexibility for individual research needs, while unique sliding clamp technology within the PAGE insert facilitates fast, intuitive leak-free casting. 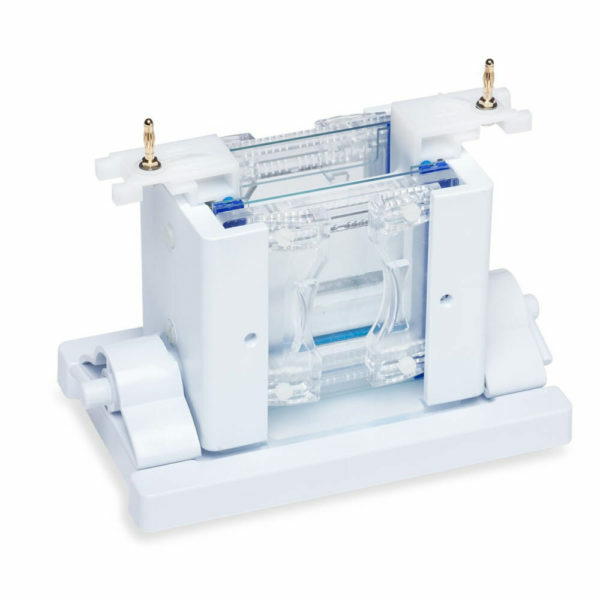 With a trouble-free set up and consistent performance, the omniPAGE Mini Vertical systems are perfect for today’s laboratories, where the ability to generate reproducible results quickly is essential. 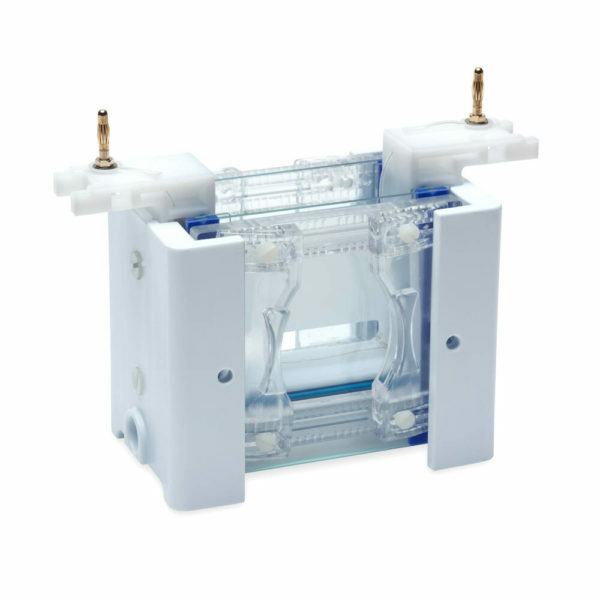 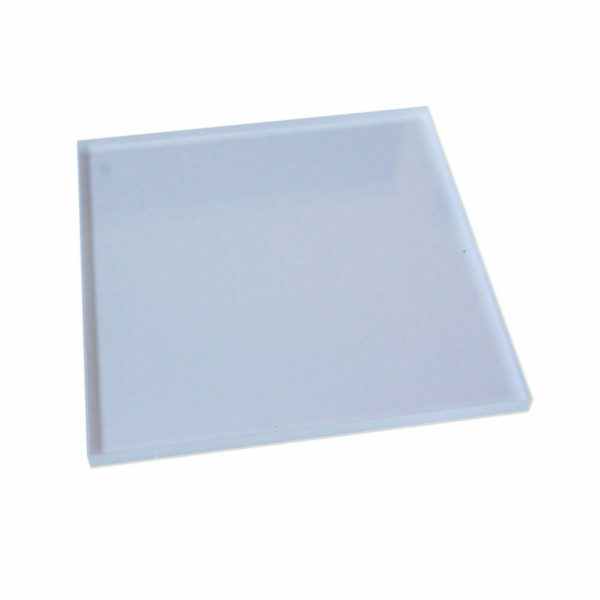 omniPAGE Mini – Cooling Block.